It looks like Android Wear devices aren't working properly with paid applications from the Google Play Store. Apps for the wearable devices are downloaded concurrently with the ones on the Play Store; they should all update automatically over your phone's Bluetooth connection. However, paid applications just aren't transferring over to the smartwatches. Apparently, the issue is with Google's app encryption. The overzealous security measures, in addition to protecting against pirates and hackers, are keeping the paid app data from syncing up with the wearables. This seemingly small bug can have huge implications if Google doesn't fix the problem quickly. 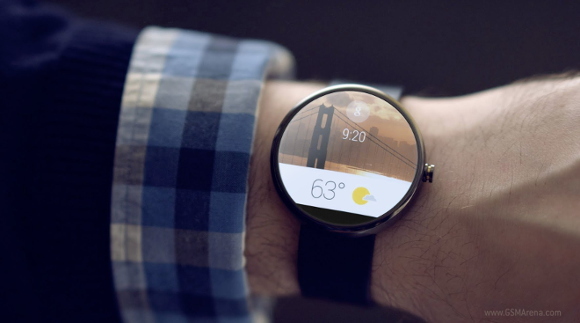 It means that all paid applications won't be able to play nice with Android Wear, which will halt the development of Google's new platform.